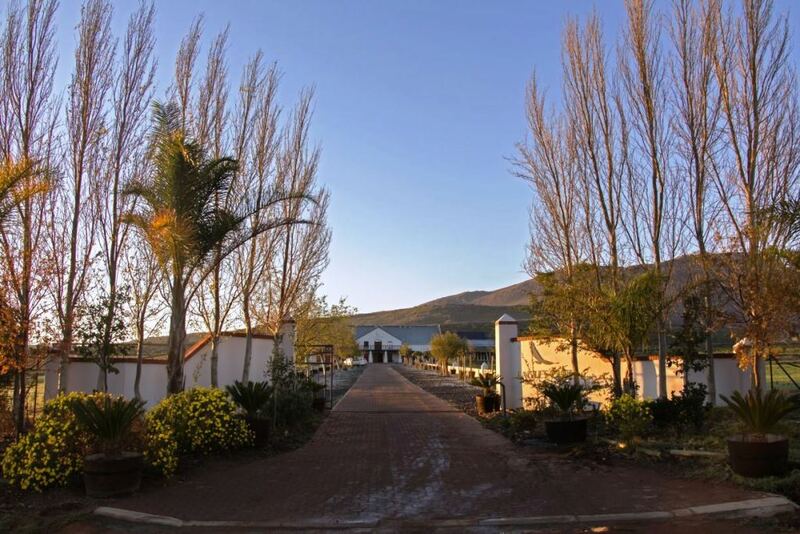 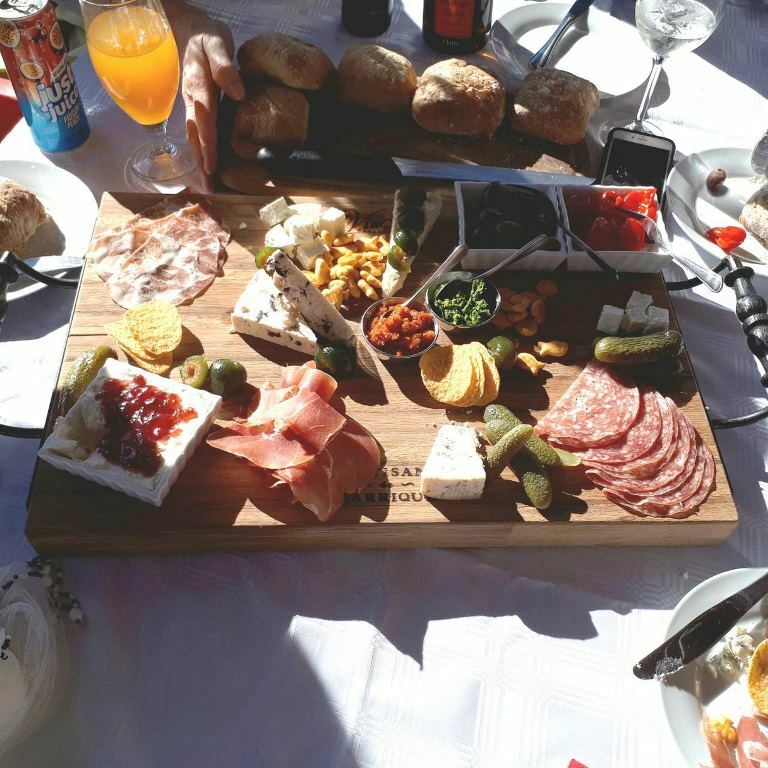 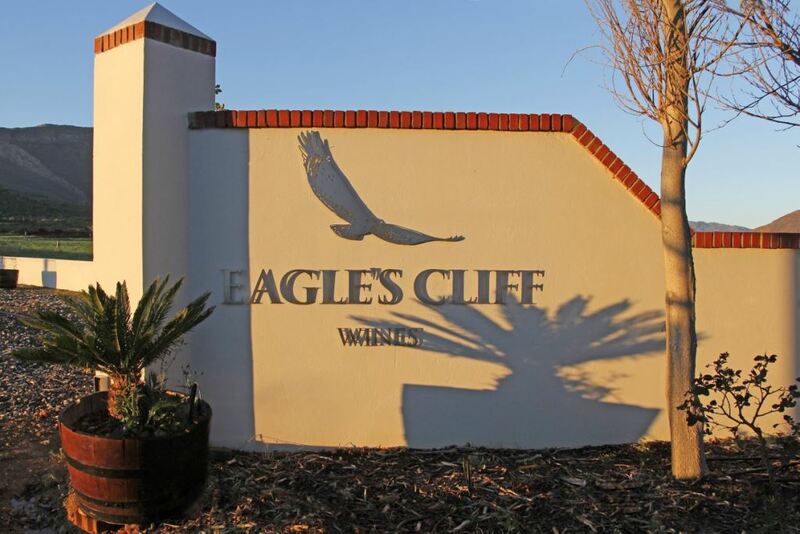 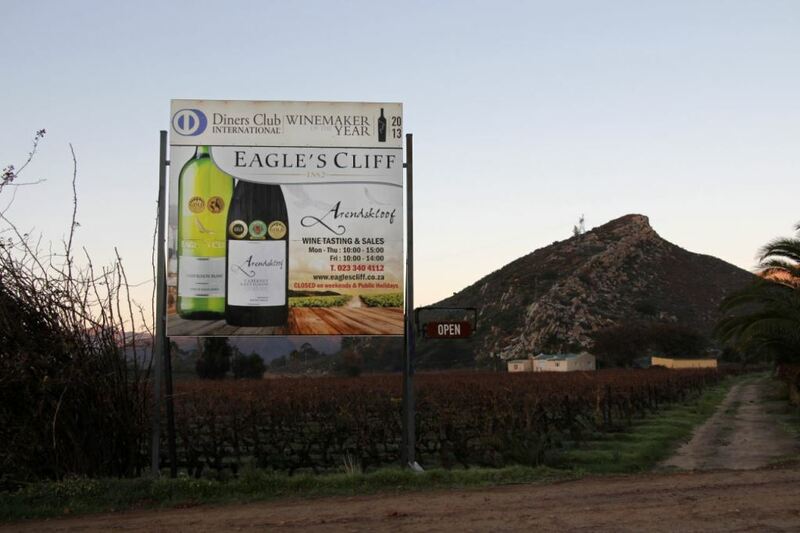 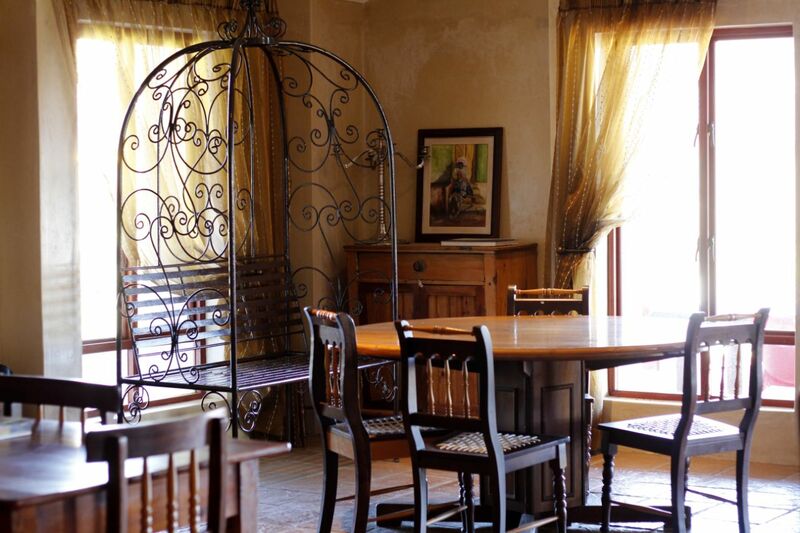 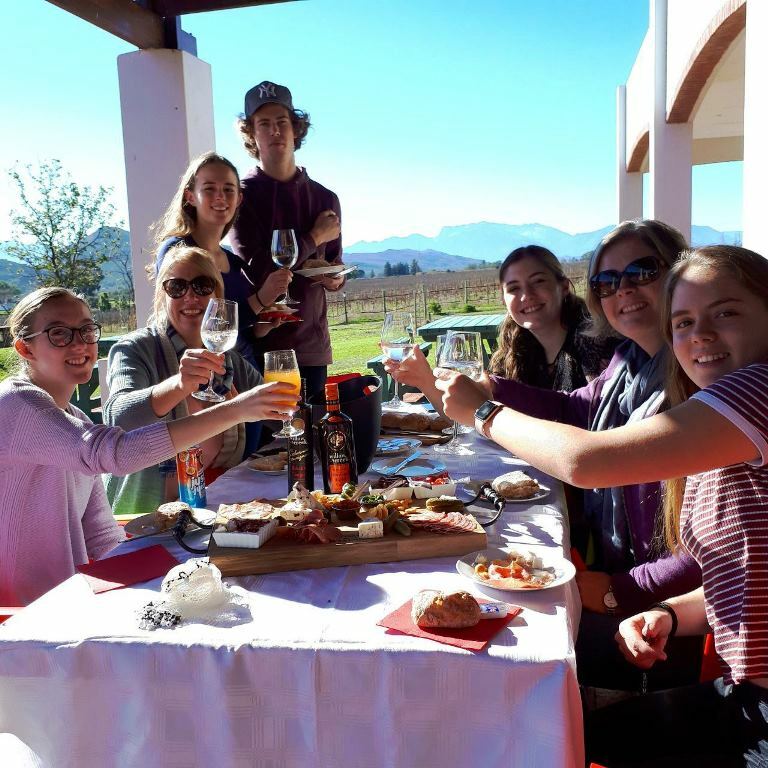 Situated between Villiersdorp and Worcester, in the breathtakingly beautiful Breede River Valley, is the home of Eagle’s Cliff Wines. 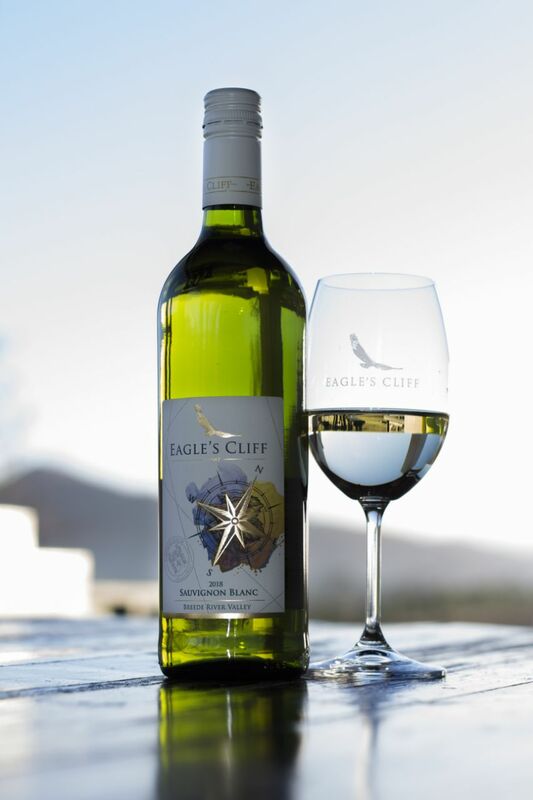 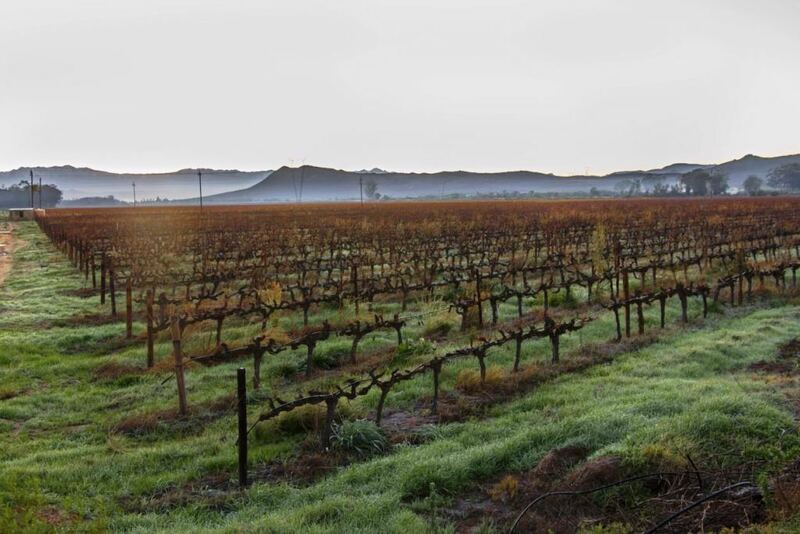 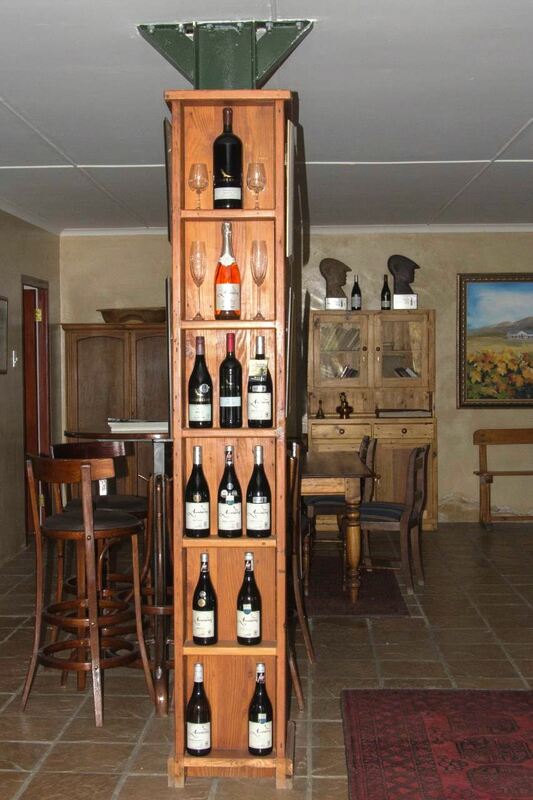 We produce a wide range of exceptional quality red and white wines, namely Arendskloof, Eagle’s Cliff & Dwyka Hills. 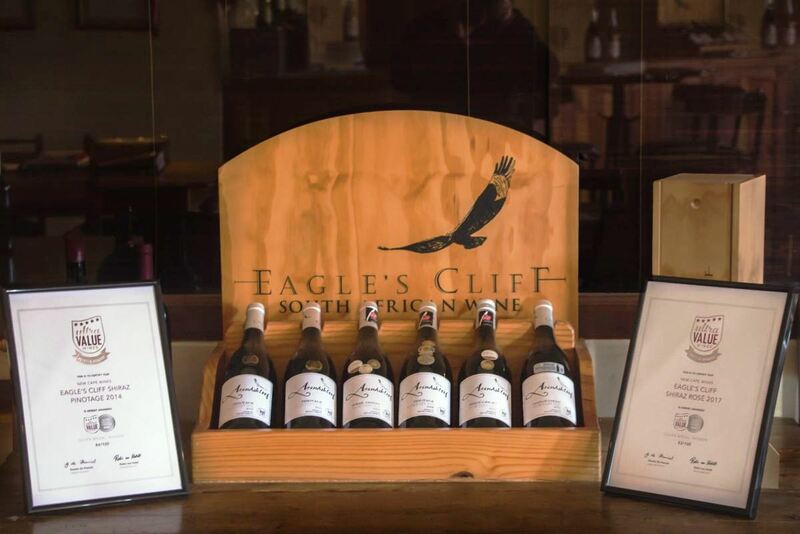 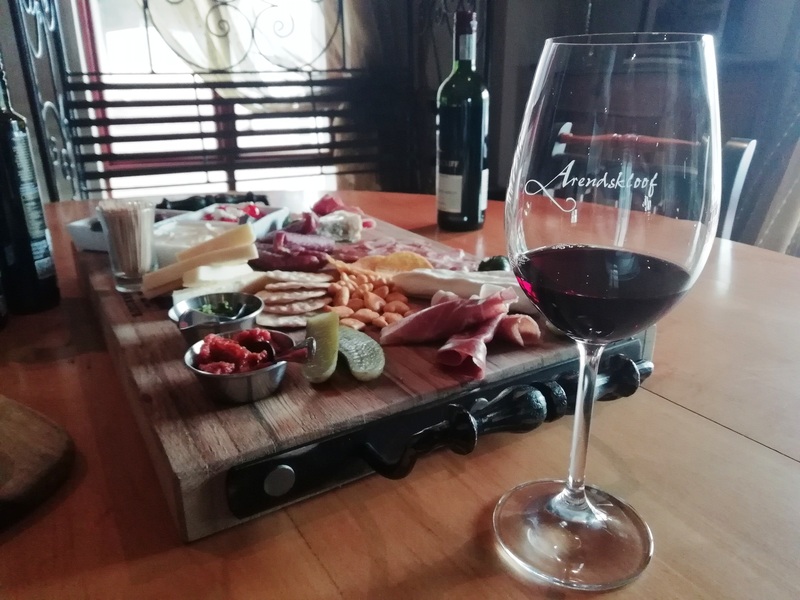 Christiaan Groenewald, who is the founder of the New Cape Wines Company, won the prestigious 2013 Diner’s Club Winemaker of the Year Award with his Arendskloof Tannat Syrah 2011, and then again in 2017 with his Eagle’s Cliff Pinotage 2017.